Fiji was once infamously known as the ‘Cannibal Isles’. It is now at the crossroads of travel in the South Pacific Region. Fiji is made up of nearly 322 islands. Of these, over 100 islands are inhabited by Polynesians, East Indians, Melanesians, Chinese, Europeans, and Micronesians. Each of these groups brings with it a unique culture and cuisine. The islands have a good mix of traditional and modern. There are plenty of luxuriant hotels and resorts in Fiji. The food and accommodations follow high standards. The nightlife is vibrant. The history of the area is also unique. Visitors can indulge in a variety of adventure activities, including snorkeling, surfing, scuba diving, surfing, camping, kayaking, and hiking. Visitors can travel along the islands with the help of a catamaran or copra boat. Air travel employing small planes are also available. Visitors can also travel through bus and canoes. Most of the facilities in Fiji are cheap with few crowds. It is a traveler-friendly destination. The local inhabitants are hospitable and fluent in English. Fiji has something in store for every budget. 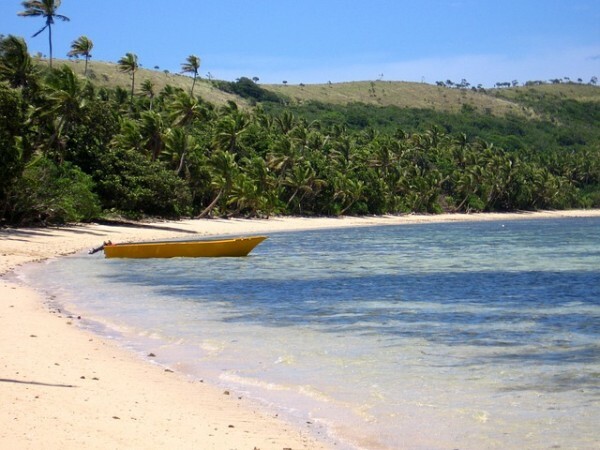 The name ‘Fiji’ is a variation in Tonga of the native name ‘Viti’. The islands form a horseshoe configuration. 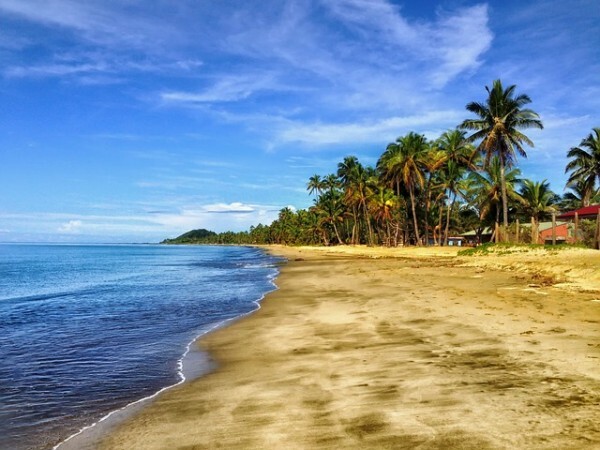 Viti Levu or Great Fiji lies to the west, while Vanua Levu and Taveuni lie to the north. The Lau group lies to the east. The archipelago, which is U-shaped, surrounds the Koro Sea that is shallow in nature. The islands of Fiji are spread over 1,290,000 square km in the southern Pacific Ocean. The population of Fiji runs into thousands. Of the 322 islands, only 106 are inhabited. The remaining 216 islands are isolated and lack fresh water. Some of the islands in Fiji are volcanic. They are remains of a hollow continent that stretched across Australia. There are rich deposits of minerals along the land. The volcanoes of Fiji are not active. However, there are a number of hot springs. Viti Levu and Vanua Levu are two of the largest islands. They comprise 87% of the land of Fiji. The climatic variations in the islands are rarely extreme. The period from November to April is hot and humid, whereas from the period from May to October is cool and dry. Sometimes, hurricanes accompany the rains, which last for a few days each year. Differences among airfares play a crucial role in deciding which times to visit the islands. The period from May to August is the prime time of the islands. Many hotels offer discounts during February and March. Therefore, it is hard to say which is the best time to visit. Each month has its own advantages. The variety in vegetation can be attributed to the different patterns of rainfall.